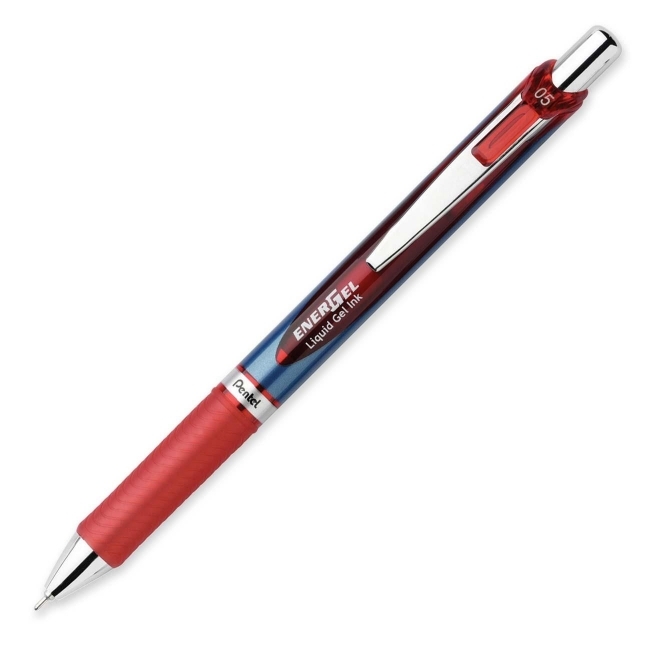 Retractable gel pen delivers the ultimate writing experience with a stainless steel tip and super-smooth blend of liquid and gel inks that glides across paper. Tip conveniently retracts to protect pockets and purses. Vivid, quick-drying ink is great for left-handed writers. Acid-free ink formula is excellent for everyday notes, yet safe for vital documents. Barrel and latex-free grip accents indicate color. Refillable.